← My Southeast Asia Trip Part 7 (and I didn’t get eaten by a tiger)! (1) I was going to take product photos in the park for the company I was volunteering with. “Just watch your camera because the monkeys might try to steal it,” I was warned. Awesome. So here’s the first of many wild monkey shots. 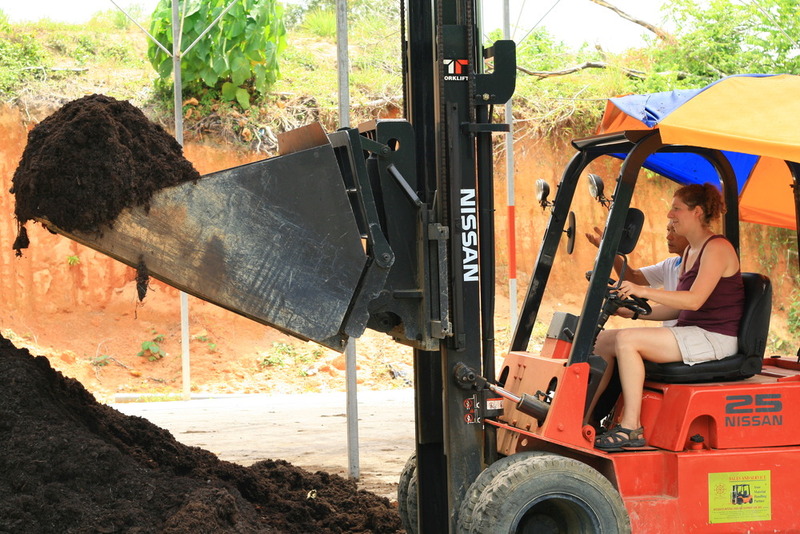 (2) A master in the art of using a curved machete AND a forklift/dozer?! 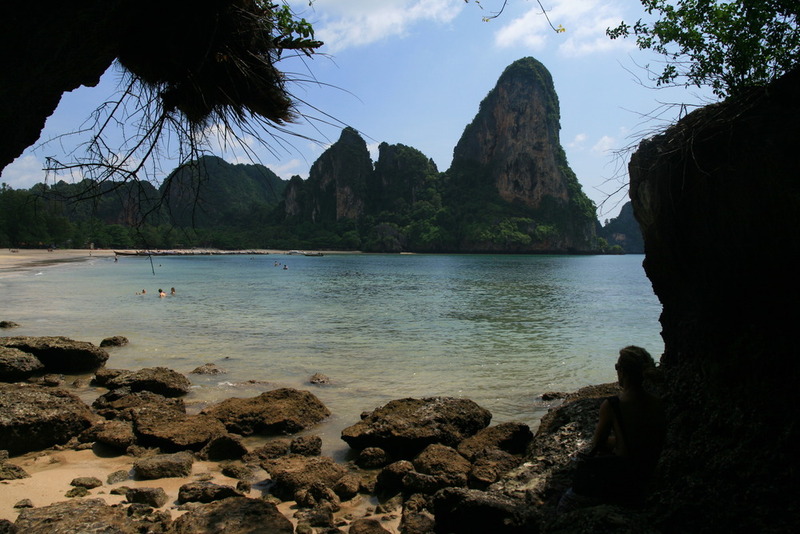 (3) An awesome “hidden” beach on Tonsai. Not so hidden, of course, but still a beauty. (5) One of my favorite shots. This kid was adorable, and of Aborigine Malaysian descent. (6) The reflection is cool. The guy was not. (7) Yeah, you really have to wear these hats while farming in Malaysia or you’ll fry. Laugh all you want, but it works. (8) Cuter than your average lizard. (10) A “special” woman. A really, seriously, special case. Mentally retarded, but “chosen” as a wife by the guy I stayed with since he believes he was her in a past life. No joke. (11) I love the guilty look. (12) Three village kids in a strange Malaysian village. Fun times though. (13) Different kind of monkey. This one’s on a Thai island. (14) Ok, so maybe Thailand has a little natural beauty. This entry was tagged aboriginemalaysians, antitourism, kkbmalaysia, photographykatherinecooper, photographymalaysia, railaythailandphotos, tonsaihiddenbeach, tonsaithailandphotos. Bookmark the permalink. (All) I must buy that model camera. (All) I love your pictures, how much longer have you got on your journey? (All) those kids are so cute. (All) coop, OMG!! all ur pics r absolutely amazing!!! i’m sooooooo jealous. (1) Yup, he’s definitely thinking, "Oooo, shiny…." (2) A whole new meaning to outsourcing. (2) wait, you can drive? (2) Wait, you look at my pictures? (7) I think I need one of those. (8) Sweet, the GEICO gecko!